Has led successful enrollment efforts. Was dean of enrollment at Wagner College. 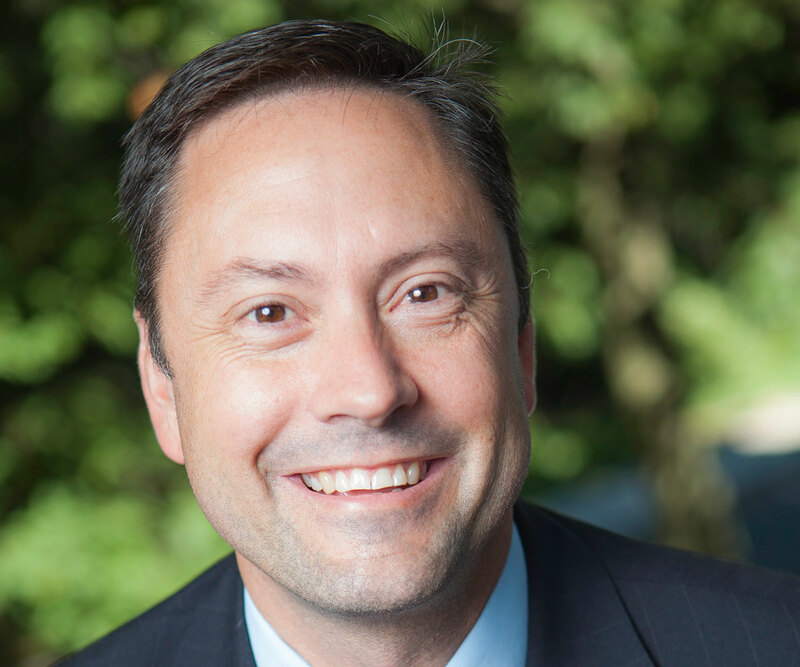 February 2019 – Drew University President MaryAnn Baenninger announced that Robert Herr will serve as vice president for enrollment management and dean of College admissions. He replaces Bob Massa, senior vice president for enrollment, who retired from Drew this month. Herr will be responsible for the University’s enrollment strategy, overseeing undergraduate and graduate admission, financial aid and athletics. He will begin at Drew on May 1, 2019. Herr brings 28 years of higher education admission and enrollment experience to Drew. He has served as dean of enrollment at Wagner College since 2011 and has been an integral part of the enrollment leadership team that expanded Wagner’s outreach and strengthened its market position. He has led efforts to increase several admission cohorts including graduate, second degree and new transfer students, and successfully collaborated with faculty and staff colleagues on retention and admission efforts. Additionally, he helped develop and implement a financial aid strategy that successfully leveraged need-based aid, reduced the discount rate for first-year students and increased net revenue. Herr served as assistant vice president for enrollment management at Stevenson University from 2007-2011. During his tenure, the university successfully changed its name from Villa Julie College to Stevenson University. While there, he led an admissions effort that resulted in a 37% increase in the incoming first year class over a four-year period. Earlier in his career, Herr served as the director of admission at Seton Hall University (2005-2007), associate director of admissions at The George Washington University (1999-2005) and assistant director of admissions at NJIT (1993-1999) and at Wagner (1991-1993). “I’m so pleased that Bob is joining our team. A leader in his field, he brings admissions experience that’s both broad and deep, and he has been a part of several successful enrollment efforts. I am confident that his leadership will help us continue our upward trajectory in enrollment,” said President Baenninger. Herr has been actively involved in several professional organizations, including the New York State Association for College Admission Counseling (NYSACAC), the Potomac and Chesapeake Association for College Admission Counseling and the National Association for College Admission Counseling. He served on the regional council for the College Board from 2011-2014. He currently co-chairs the admission practices committee for NYSACAC and mentors new professionals at their Summer Institute and Winter Institute programs. Herr earned his BA in history from Susquehanna University. The search for the vice president was chaired by Sarah Abramowitz, professor of mathematics. Committee members included Michelle Brisson, dean of student engagement; Rob Franek C’93 and member of the Board of Trustees; Anne Heger, associate director of admissions; Faith Jackson, director of communications; Melanie Johnson-DeBaufre, associate dean of the Theological School; Daniel Pascoe Aguilar, associate provost for experiential education and career development; Christa Racine, director of athletics; and Trevor Weston, professor of music.